The jury found the work of these five shortlisted directors breathtaking. These are bold visionaries who are shaping the future of theatre now in creating experiences that are challenging, transformative and magical. Using the theatre in unique and idiosyncratic ways, the theatrical event in their hands becomes a primal celebration of our shared humanity and a crucible for dreaming the dream of the community we all hope to create. 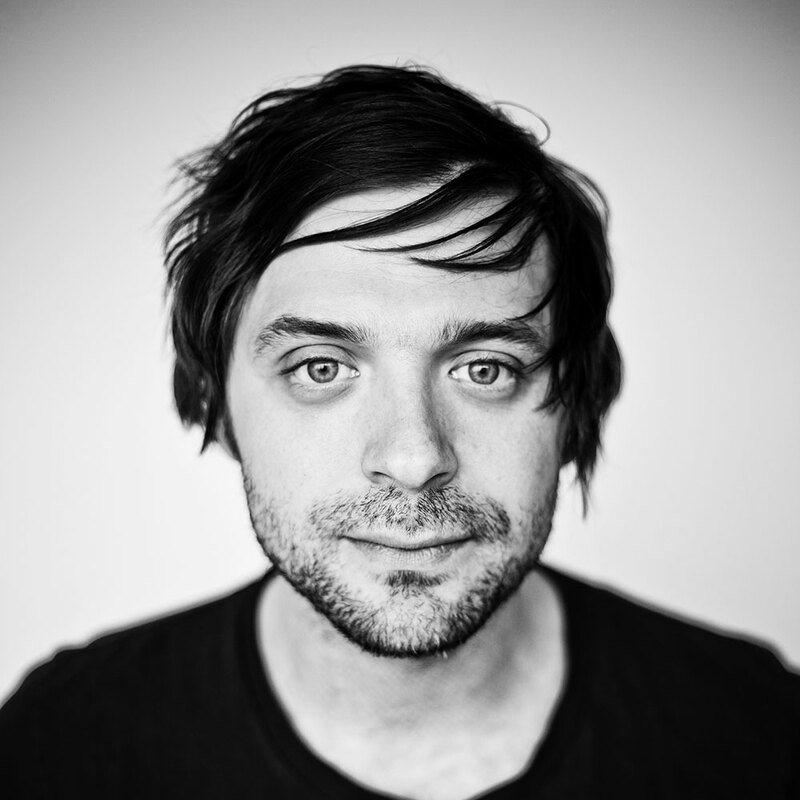 Jonathan Christenson is a director, writer and composer who has spearheaded the creation of twenty-two original Canadian productions, many of which have had an international reach. He has directed at more than 85 theatres across Canada, the UK, Australia and the United States including in London’s West End and New York’s Broadway district. His work has been recognized with more than 100 awards and nominations, including a Lucille Lortel nomination for Outstanding New Musical of the 2015 Off-Broadway season. His plays have been published by Playwrights Canada Press, Newest Press and Bayeaux Arts, recordings of his music can be found on iTunes and at Broadway Records, and his productions are featured in American Theatre, Maclean’s, CTR, and PRISM International. He was named one of “Alberta’s Fifty Most Influential People” by Venture Magazine and Alberta Playwrights Network chose him as one of Alberta’s one hundred most significant theatre artists of the past one hundred years. Toronto-based stage director Ravi Jain is a multi-award-winning artist known for making politically bold and accessible theatrical experiences in both small indie productions and large theatres. His body of work successfully bridges the gap between commercial and avant-garde. 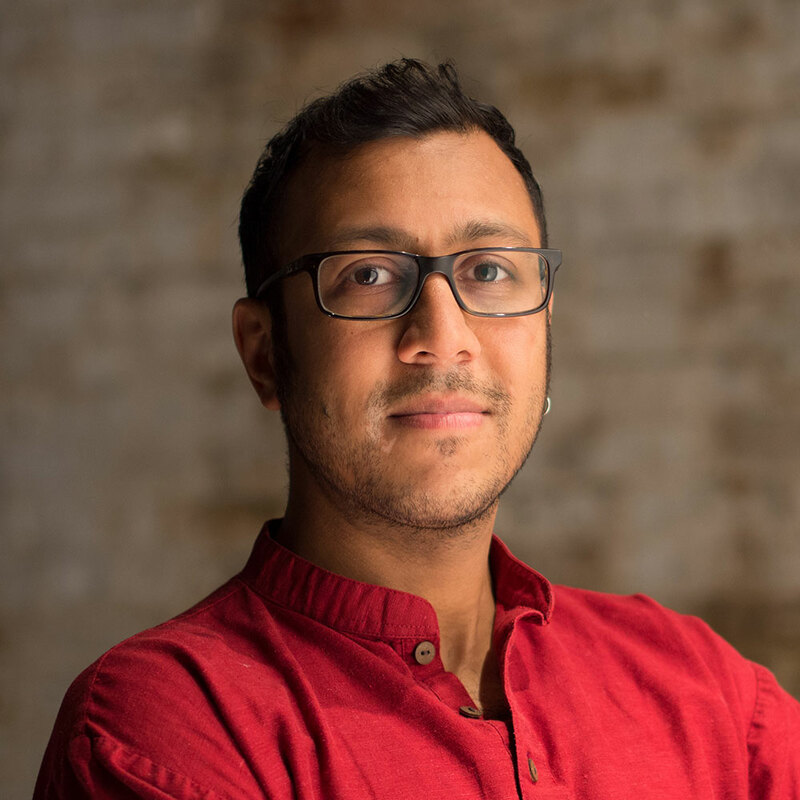 As the founding artistic director of Why Not Theatre, Ravi has established himself as an artistic leader for his inventive productions, international producing/collaborations and innovative producing models which are aimed to better support emerging artists to make money from their art. In all of his work, exemplified by projects like A Brimful of Asha, Like Mother Like Daughter and his award winning reimagining of Salt-Water Moon, is Ravi’s passion to inspire Canadians to look at new ways of representing Canada on national and international stages. Highly sought out for his ability to support new voices and building new audiences in Canada, he was the associate artistic director at The Theatre Centre and is currently associate AD at Soulpepper Theatre. Christian Lapointe is Co-Artistic Director of Théâtre Blanc in Québec City. 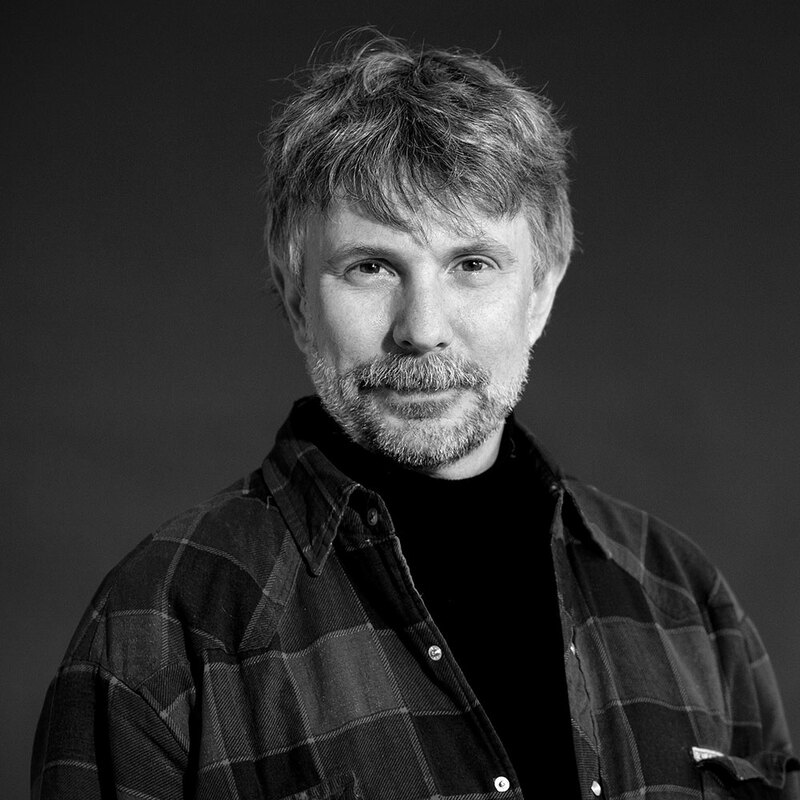 Since 2001, he has directed over 20 productions, drawn mainly from the symbolist repertoire (Yeats, Maeterlinck) and from the repertoire of contemporary playwrights (Crimp, Viripaev, Handke, Sauvageau), while also staging his own works. The creation of his productions, in which the articulation of the text plays the central role, borrows from performance art, is conceived in elaborate scenography and often engages with video technology. He devotes a large part of his time to the passing of the torch to young artists through master classes in directing, which he offers within various training institutions such as the École supérieure de théâtre at UQÀM, where he teaches acting, and the National Theatre School of Canada, where he also teaches and is an artist in residence. 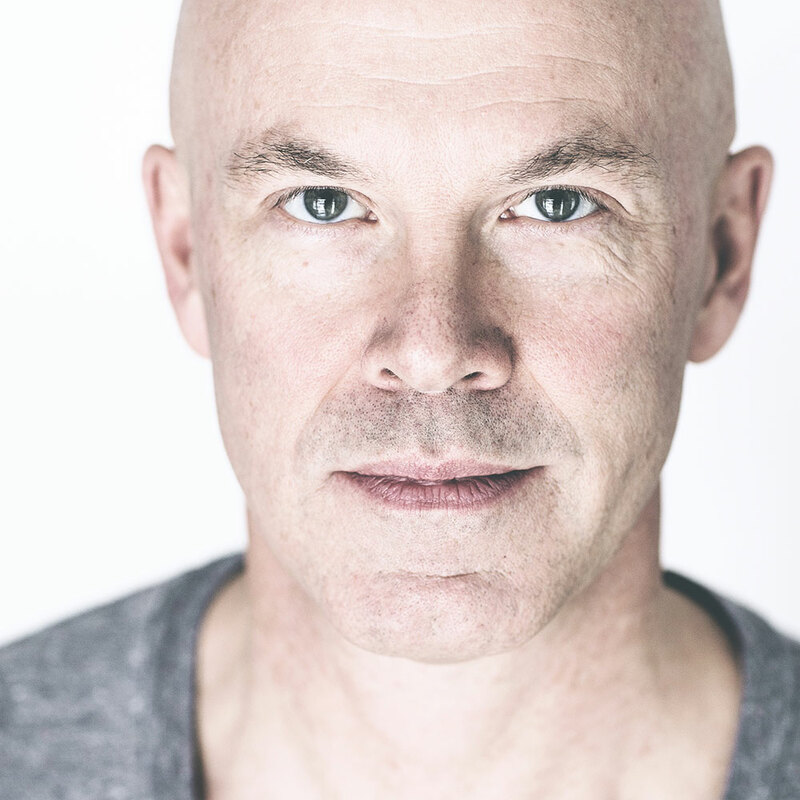 Ross Manson is an award-winning director and the founding artistic director of Volcano, an independent theatre company based in Toronto. Volcano is mandated to cross borders of all kinds in its work: disciplinary, cultural, and geographic. Over the past 20 years, Ross has directed and/or co-created shows that have toured around the world, and won or been nominated for over fifty local, national and international awards. He is the founder of the Volcano Conservatory (a professional training program for alternative performance), and co-founder, with Deborah Pearson, of inFORMING CONTENT (an initiative to wed experimental theatre making with expert academic research). His work is featured in the award-winning documentary film Goodness in Rwanda – an exploration of Volcano’s tour to Rwanda of Michael Redhill’s play on genocide (the only Canadian production to ever win the Best of Edinburgh award). Information about the many shows he has worked on can be found at volcano.ca. 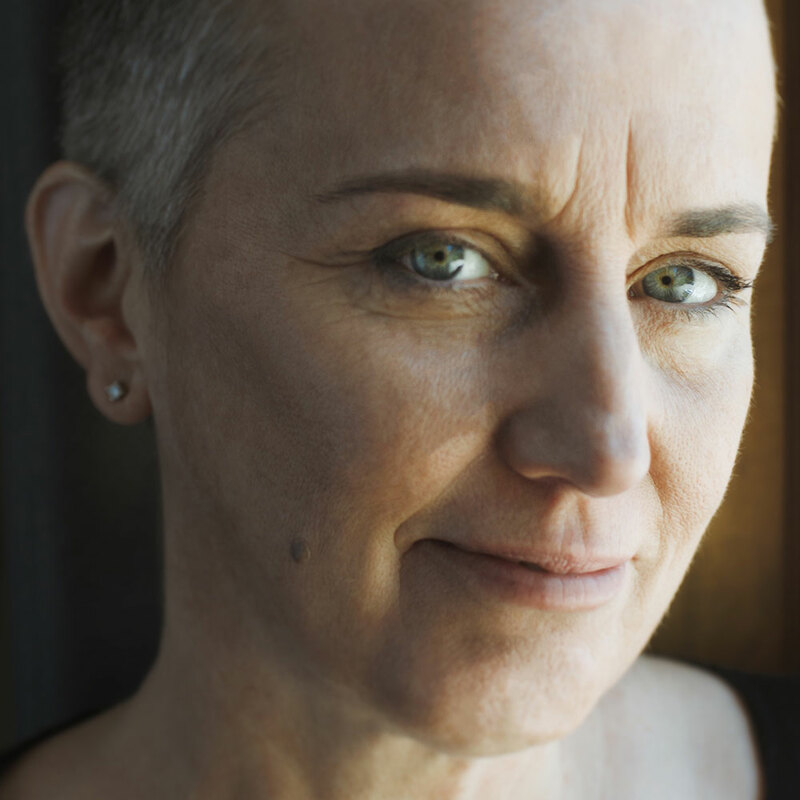 Nadia Ross has been the artistic director for STO Union since 1992, a company dedicated to the creation of multi-disciplinary and New Performance theatre works for the stage. Since then, STO Union has grown into an international touring company, presenting original Canadian work at festivals in Canada and internationally. Now located in the Outaouais/Ottawa region the company had its beginnings in Toronto, Canada. Her work is characterized by an immediacy, an intimacy that is tangible to the viewer. Her approach is un-spectacular: she focuses on the fragility of human interactions and their complexity. The beauty in humans is held in steep contradiction with our collective ignorance. A devout dramaturge, her projects are thoroughly researched and located within a long historical narrative. A consistent rebel, she has never deviated from the path of a true explorer, being an early forerunner of the international post-dramatic movement.